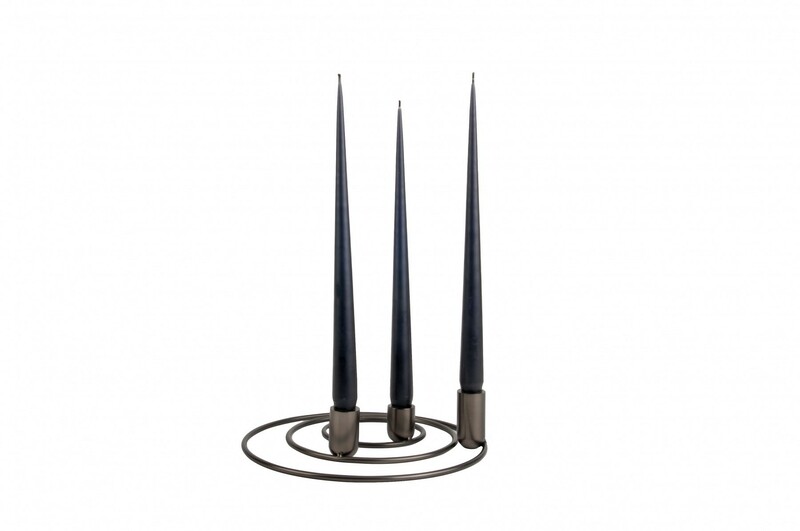 With the Orbital set and some burning candles you get stylish minimalism as well as cozy warmth at home. 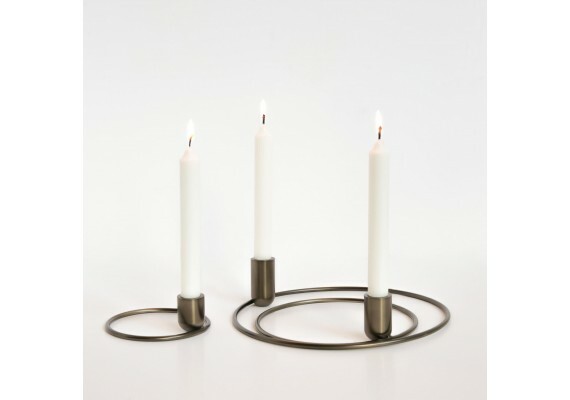 This candleholder by Alain Gilles for XL Boom also allows you to be extra creative when you set the table or decorate the side table in your living room. 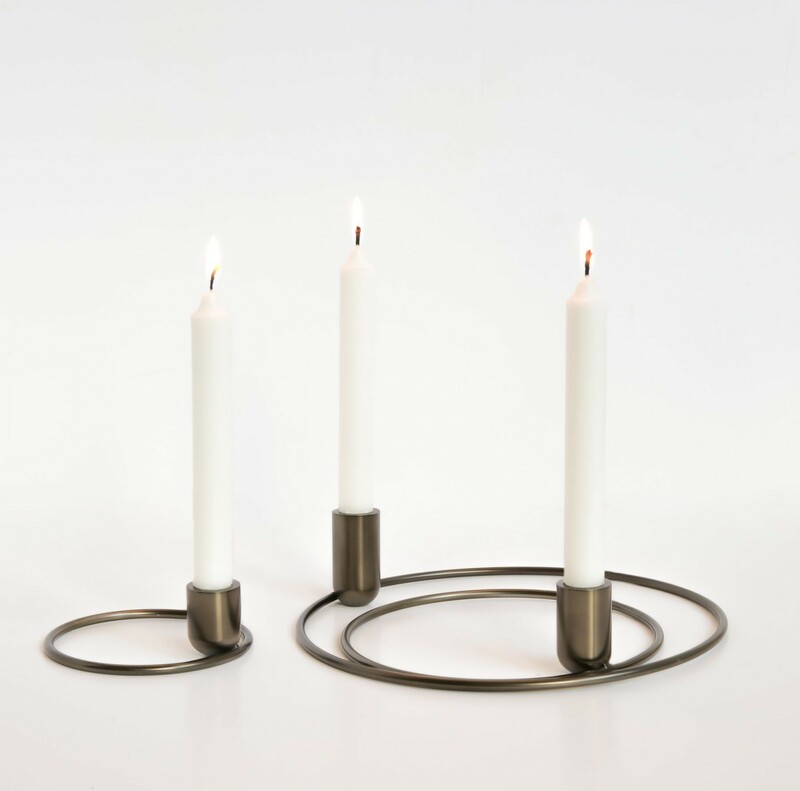 The name Orbital refers to the ring shape of the holders that is reminiscent of the rings around planets. 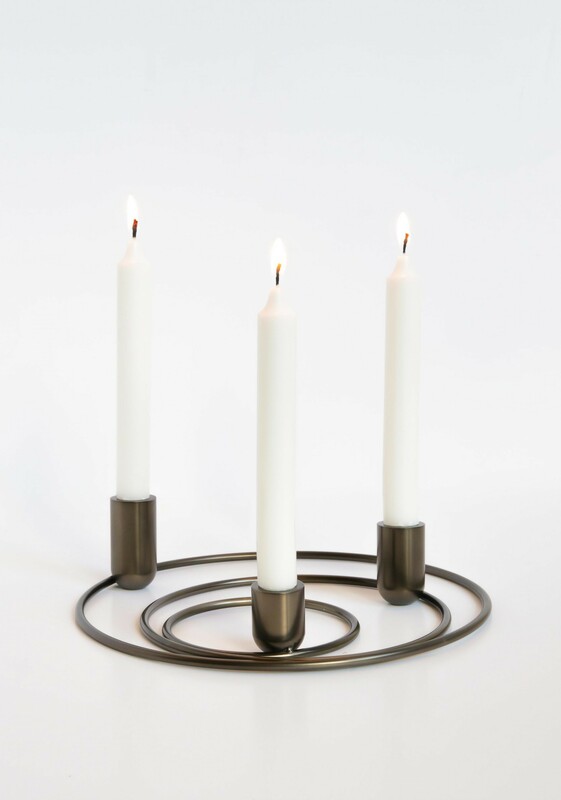 These candle holder have a height of 5 cm and together weigh just over 1 kg. The largest of the three holders has a diameter of 25 cm.